Improve your asthma or COPD, to be the healthiest you. Keep track of how often you use your medications, when you’re at risk, how open your lung airways are, and your lung metrics over time. medication, smart notifications, tips, and timely information. Share information with your care provider in real-time, so your treatment is just right and always personal. Our hardware and apps work together seamlessly to keep you in the driver’s seat of your respiratory health. We want the world to start breathing smarter and living healthier. That’s why our international team works each day to create best-in-class, easy to use breathe smarter® products to transform the lives of people with respiratory challenges. As a cyclist, I’ve grown accustomed to using my emergency inhaler 4-5 times during an 4-hour endurance ride. In the first 6 weeks using the BreatheSmart® app, I virtually stopped using my emergency inhaler during the week, and often only once during heavy exercise. In the past 6 months, my breathing has improved dramatically. I'm able to exercise longer and with greater intensity, and I rarely need to use my rescue inhaler anymore. It's changed my health for the better! I really love BreatheSmart® app. I am so grateful to be able to track my lung function and track my adherence. When I first started I was using rescue inhaler a couple times a week, but right now I couldn't tell you the last time I took a rescue inhaler. BreatheSmart® app has changed my life! Now that I’m reminded, I don’t take my rescue inhaler as much and my life has improved dramatically both professionally and personally. Health tracking [isn’t] burdensome anymore. 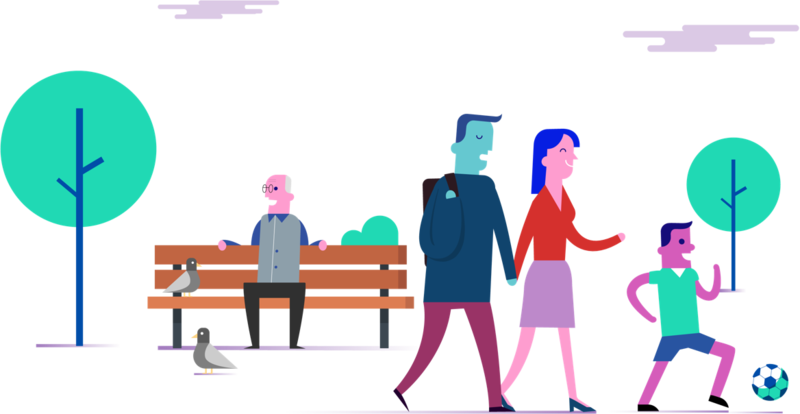 Investors may want to keep an eye on… Cohero Health. 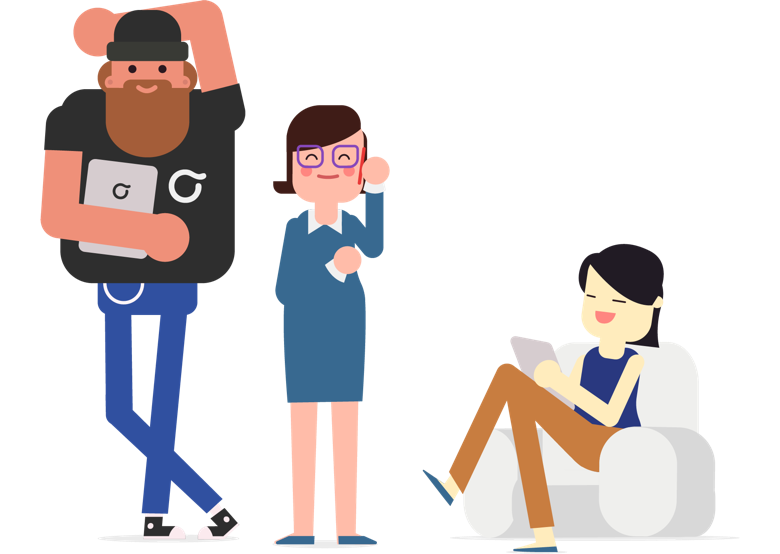 Cohero has access to doctors both for consulting on the product and as a user base. As someone born with asthma who’s been hospitalized several times, I’m personally super eager to try this out and have signed up to be an early user. 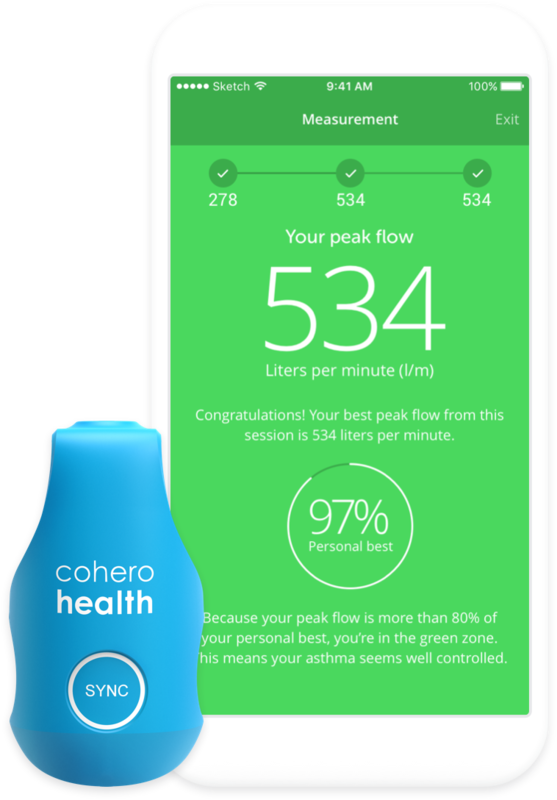 Cohero Health... aims to help kids with chronic asthma manage their condition. Cohero products are now available through our online store. If your subscription was provided by your health care provider, employer or other provider, please contact your provider to request assistance.